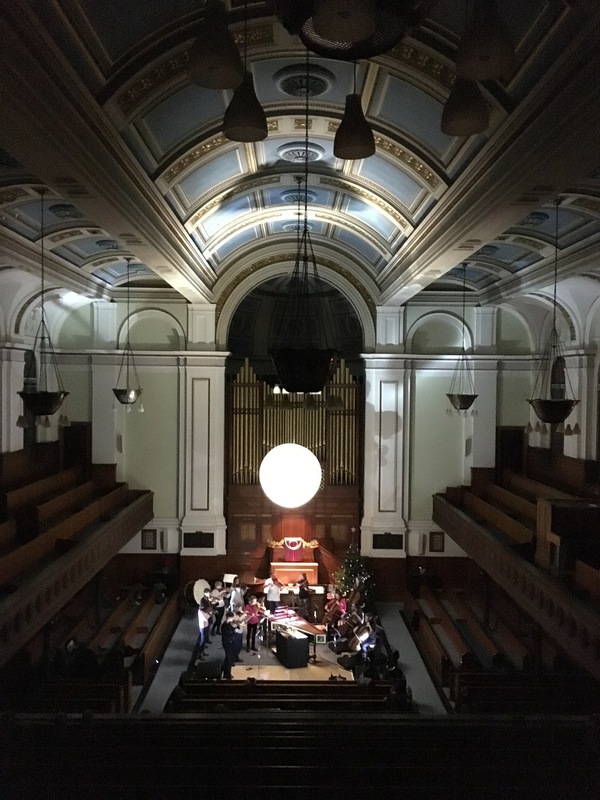 Set in churches and cathedrals across Scotland, the Scottish Ensemble's much-loved candlelit concerts were given a new lease of light with the assistance of DO. 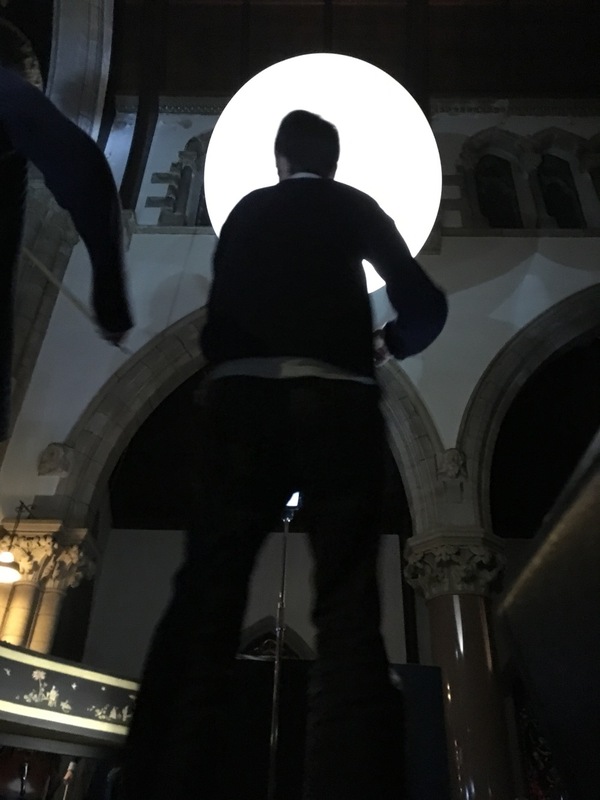 In the same way that the music of Bach, Part and Gubaidulina (the three composers making up the 2015 programme) match the patterns or atmospheres generated by the buildings, so does the lighting design, this year, attempt to complement both the music and the architecture. 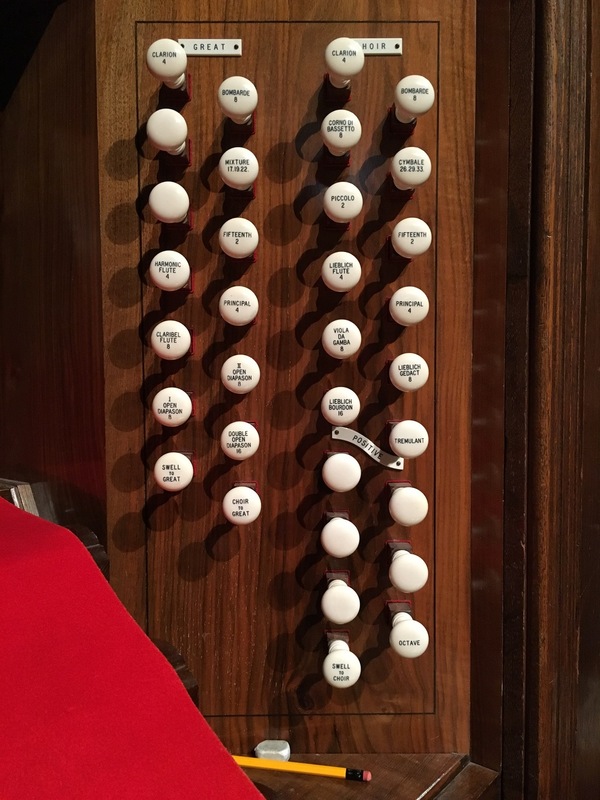 The meditative, cyclic, cascading notes of Bach hold a subtle power. 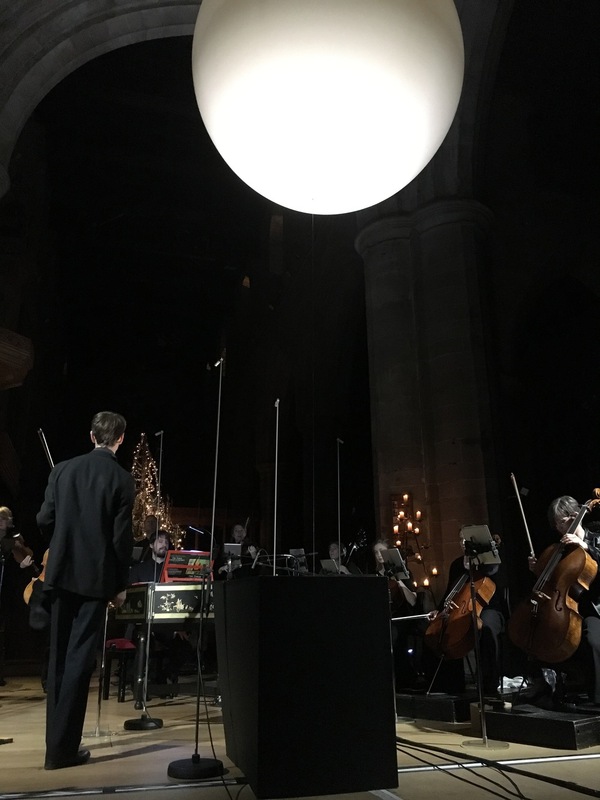 As musicians begin to play by the soft light of candles, other specially-created lighting touches designed by DO added to the mesmeric effect, filling and transforming the space. 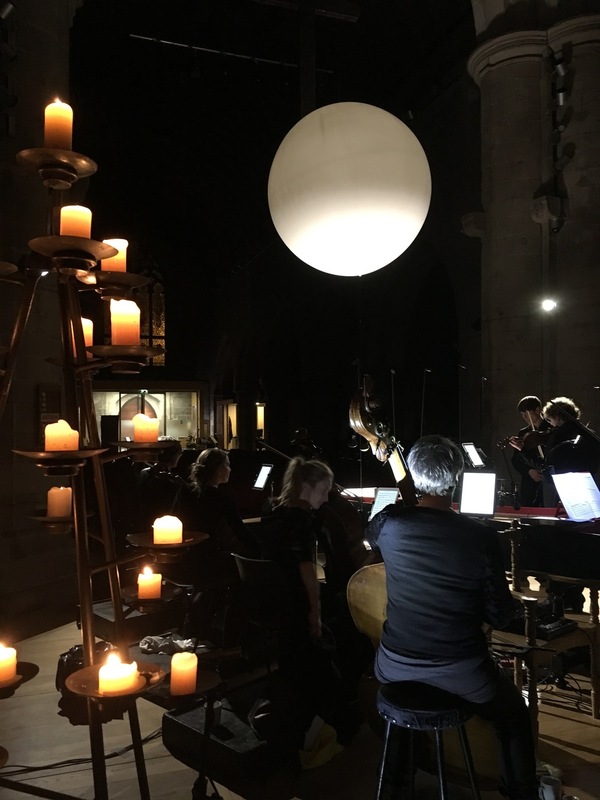 Added to this slices of spiritual calm, in the form of Arvo Pärt’s cinematic violins, as well as the surprise of Sofia Gubaidulina’s eerie homage to the Baroque master, and the overall effect is one of meditation, reflection and immersion. 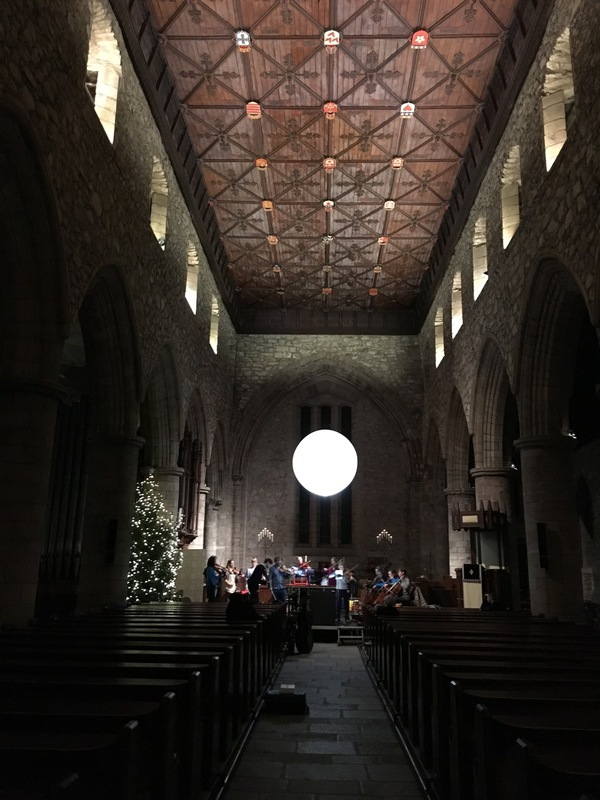 Over the course of 6 nights the concert toured Scotland opening at The Caird Hall in Dundee, moving on to Greyfriars Kirk in Edinburgh, Wellington Church in Glasgow, St Machar’s Cathedral in Aberdeen, Inverness Cathedral and closing at St John’s Kirk, Perth.